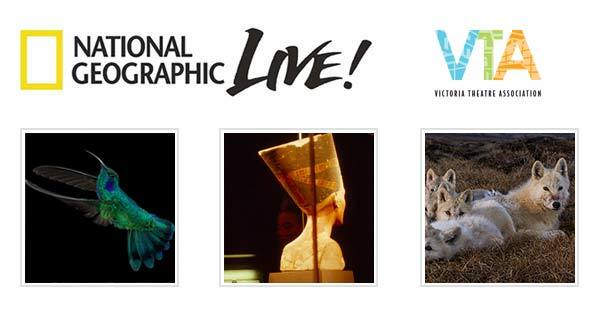 National Geographic Live events are lavishly illustrated, firsthand presentations by people who travel the world to get the powerful stories and images you’ve seen on the National Geographic Channel and in National Geographic magazine. Each presentation concludes with a lively question-and-answer session, and an opportunity to meet the presenter in the lobby. Tickets start at $75. Don't miss out on the exciting new season!